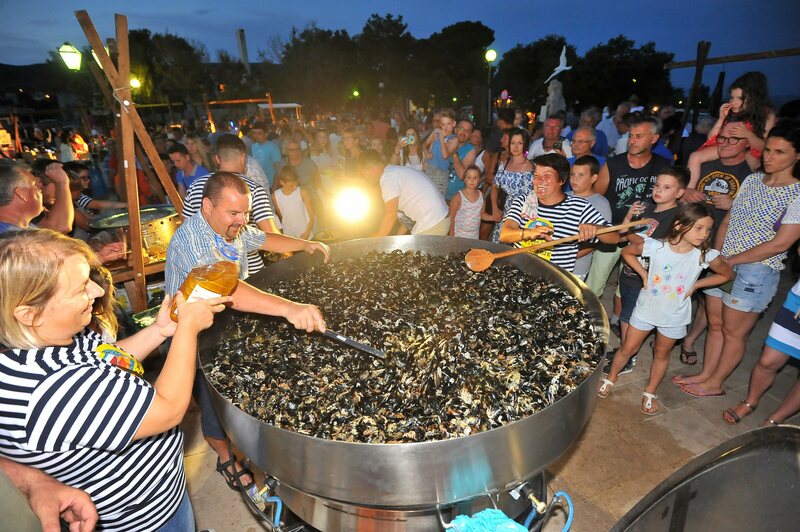 Summertime is a season of many entertaining things, one of them being fisherman fiestas. 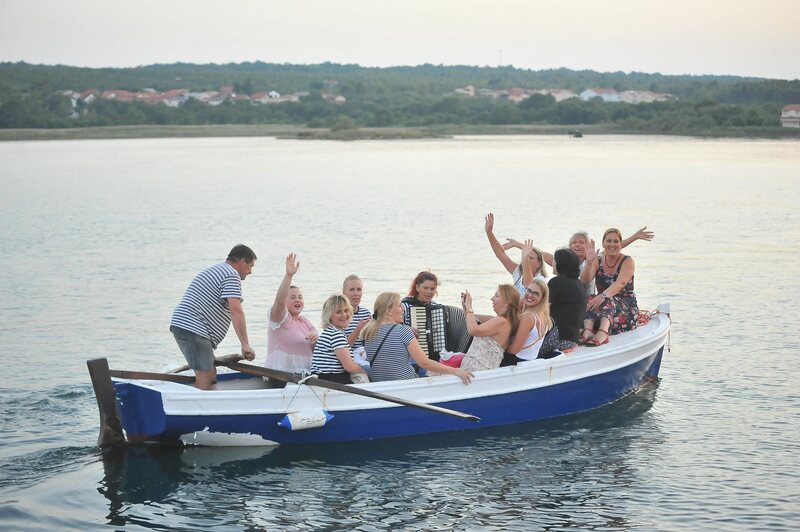 Literally every settlement along Croatian coast, be it a large city or a tiny hamlet, is having such celebrations at one point in time. 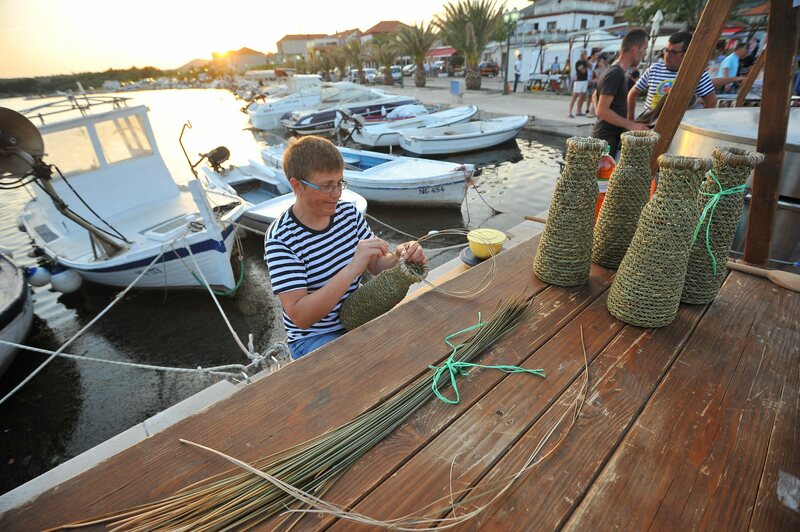 They are dedicated to centuries of tradition and beauty of life, putting smiles on faces of locals and tourists alike. 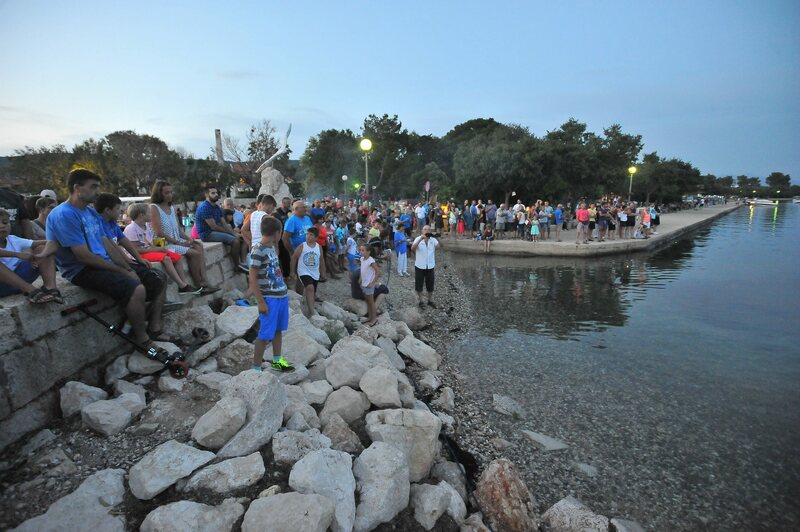 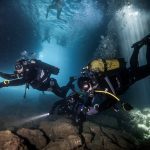 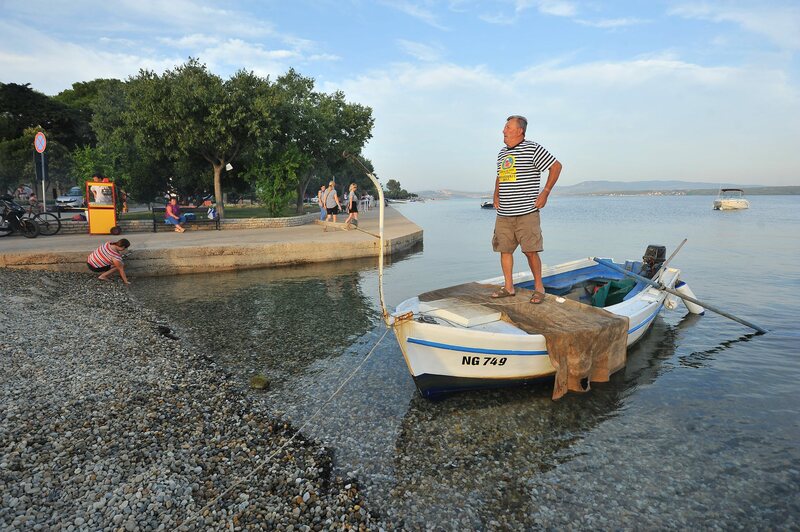 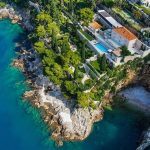 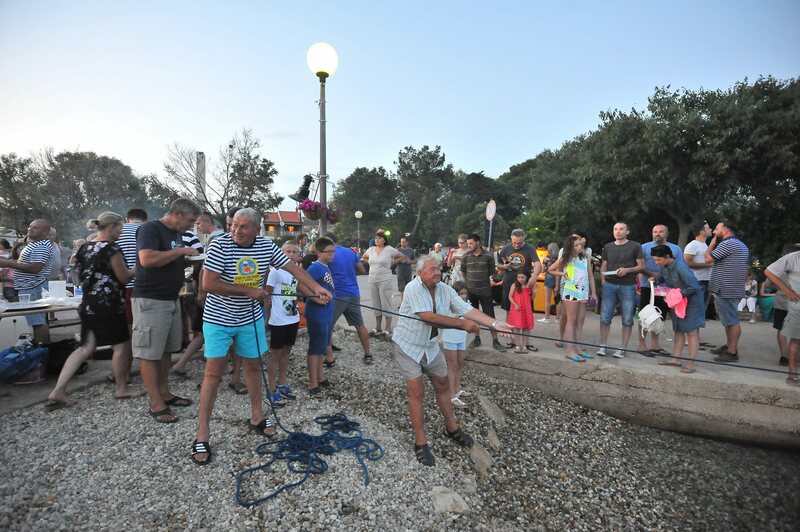 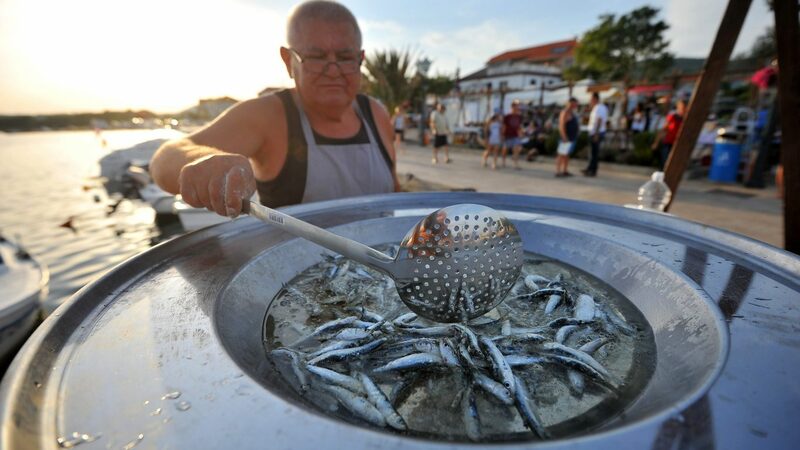 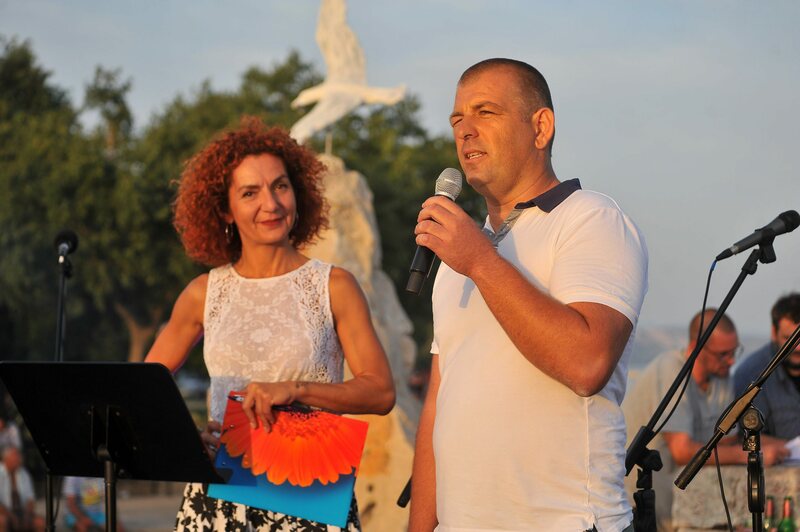 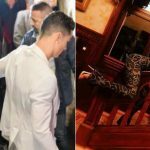 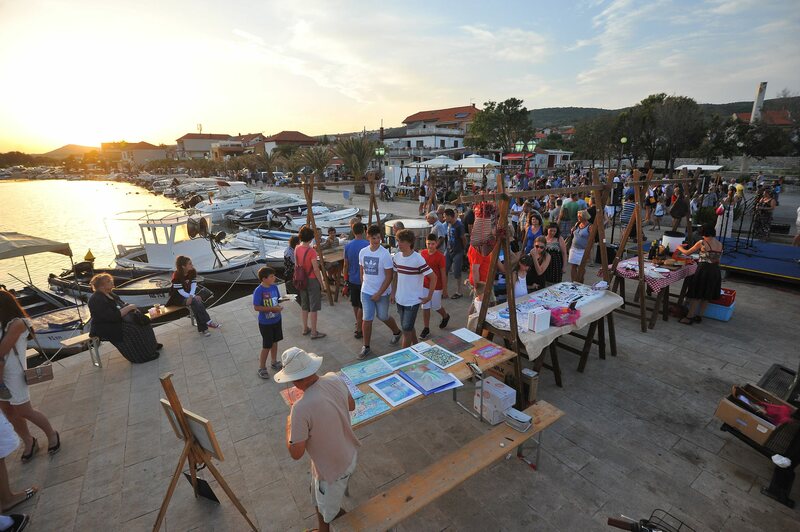 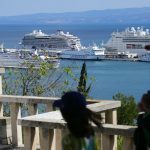 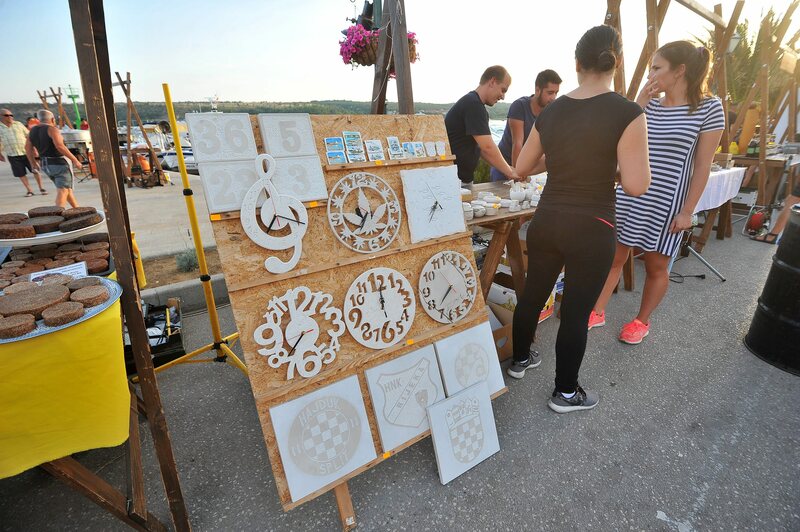 One such event was recently organized in the village of Posedarje, which is about 25 kilometers away from Dalmatian City of Zadar. 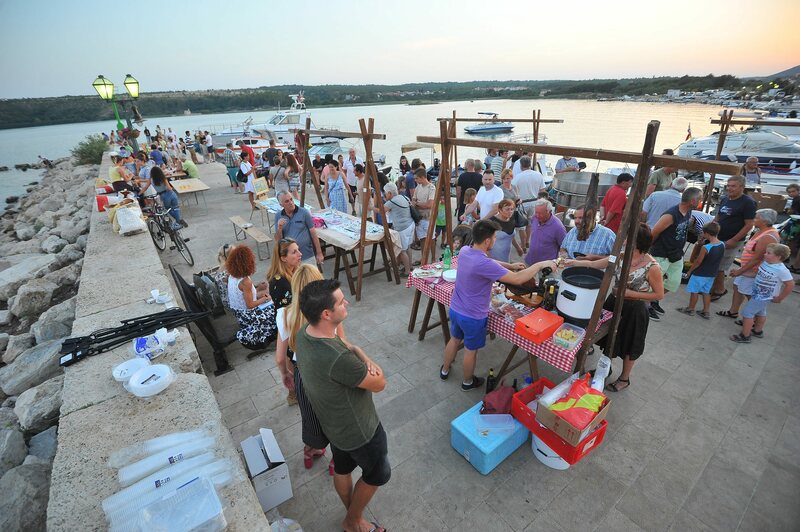 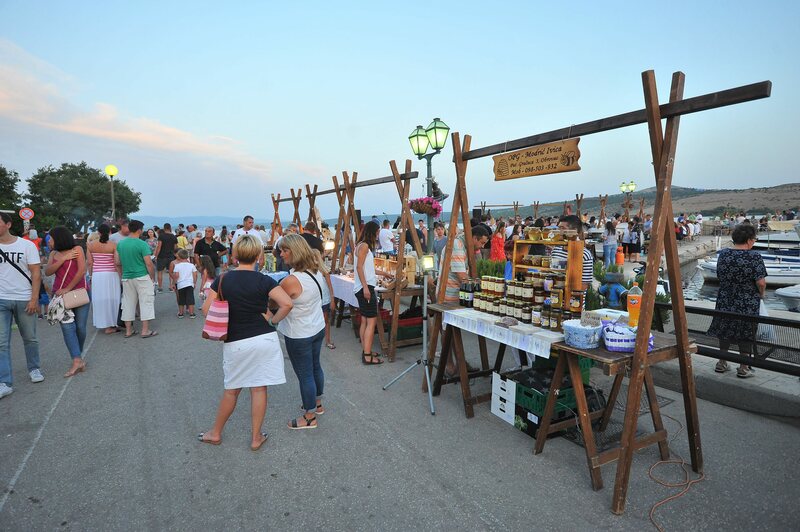 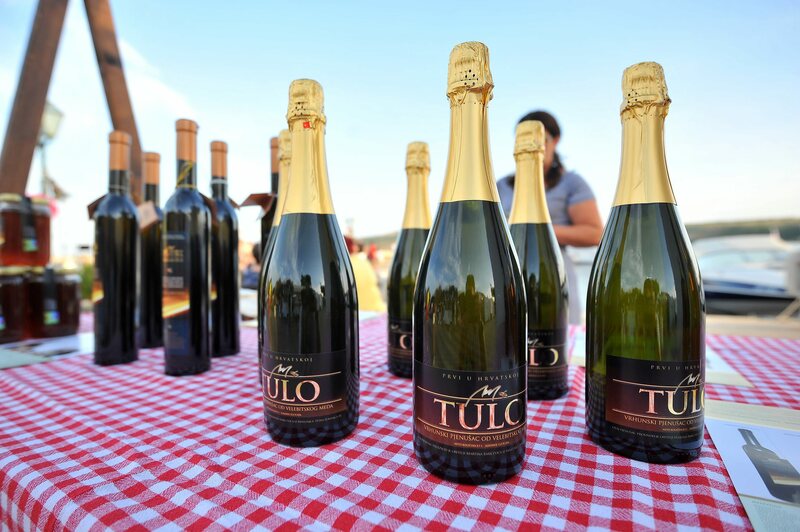 The fiesta was promoting local sea specialties, as well as taste-rich wines of the surrounding vineyards. 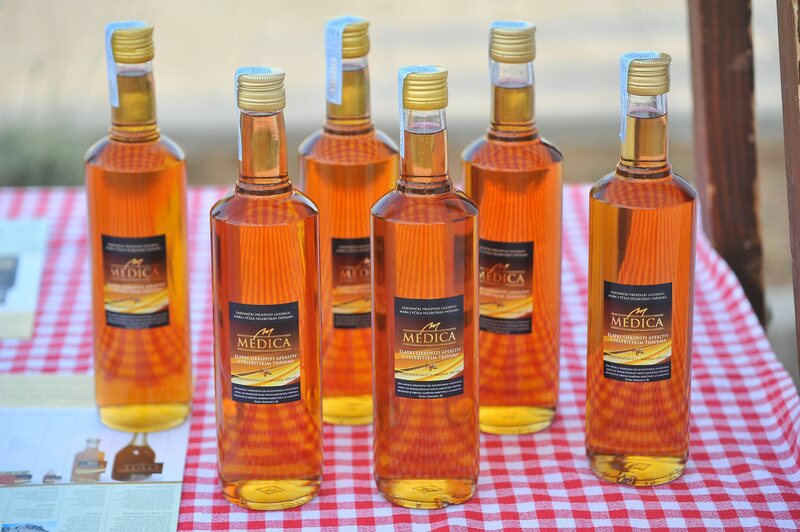 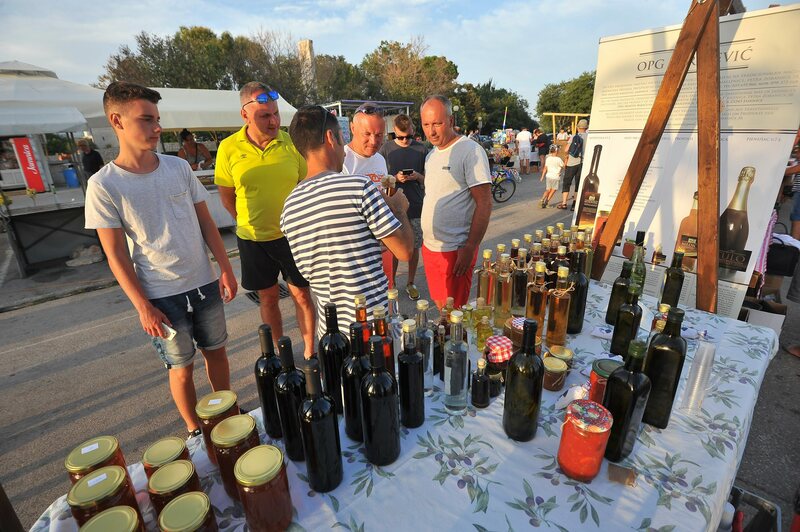 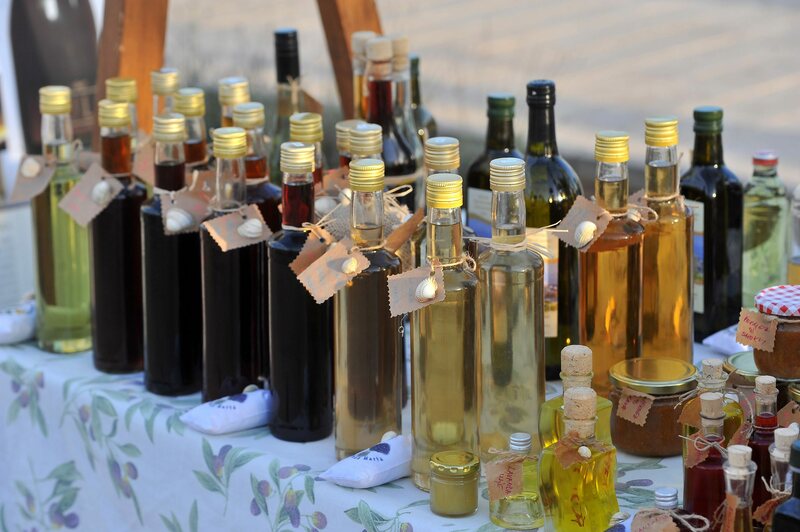 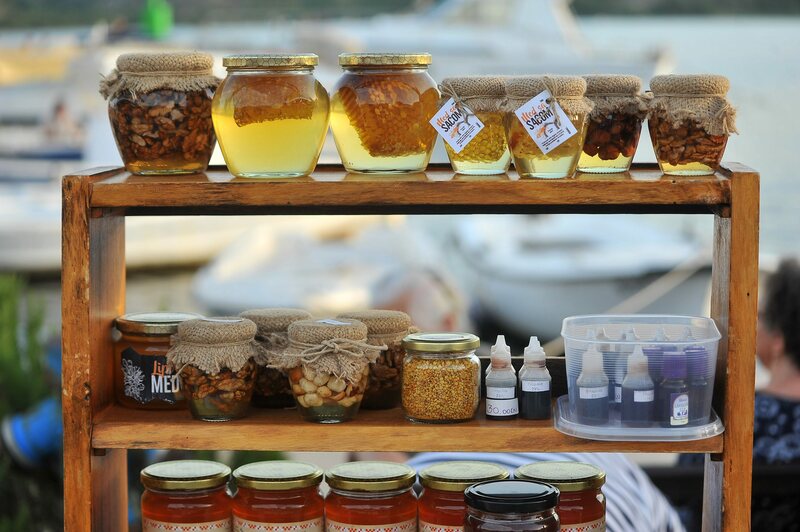 Other fruits of Dalmatia were also offered, such as honey jars and liqueur bottles. 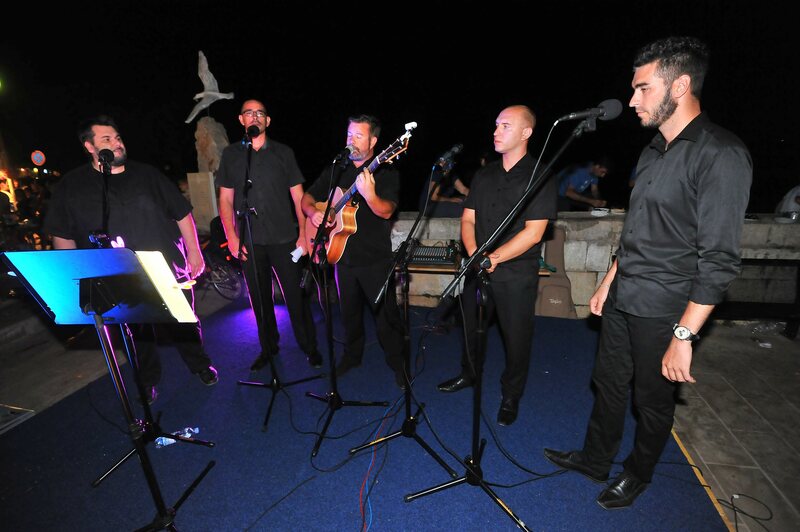 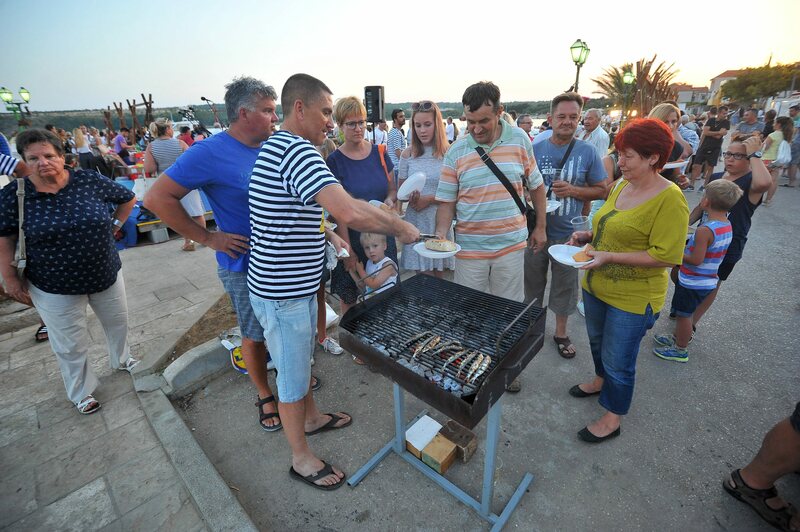 With live music and tons of grilled fish, the fiesta didn’t end up to night hours. 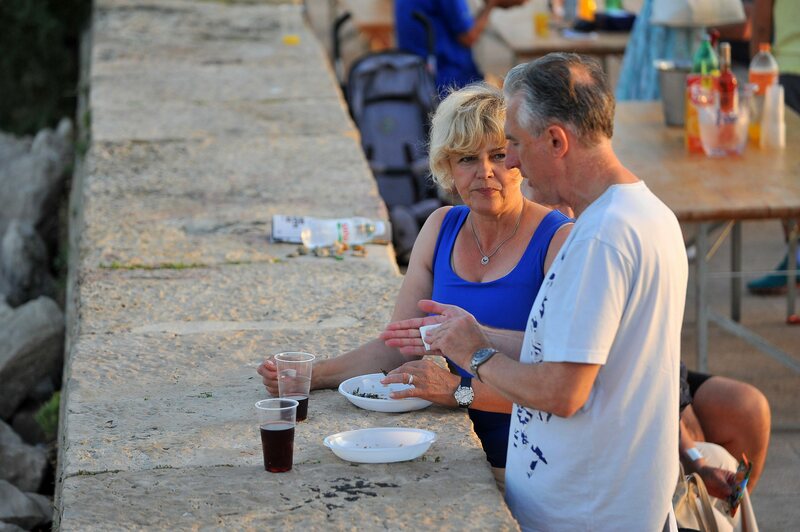 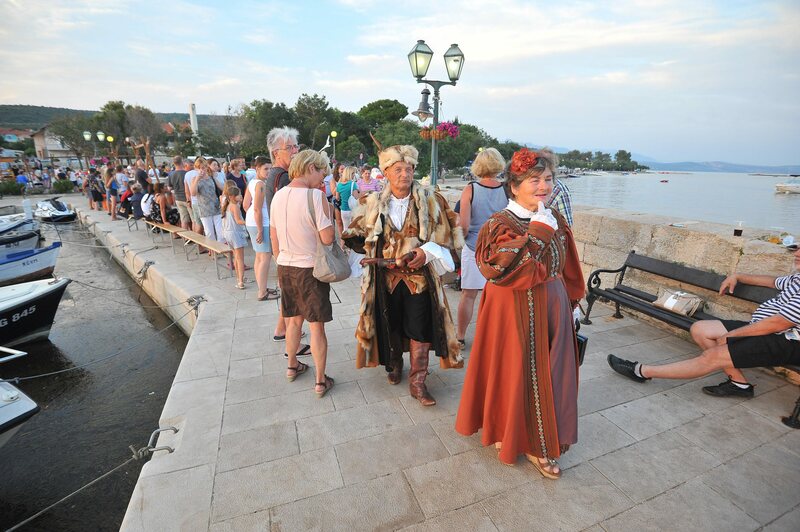 It was a pleasant evening and will certainly stay in fine memory to many foreign visitors of Posedarje. 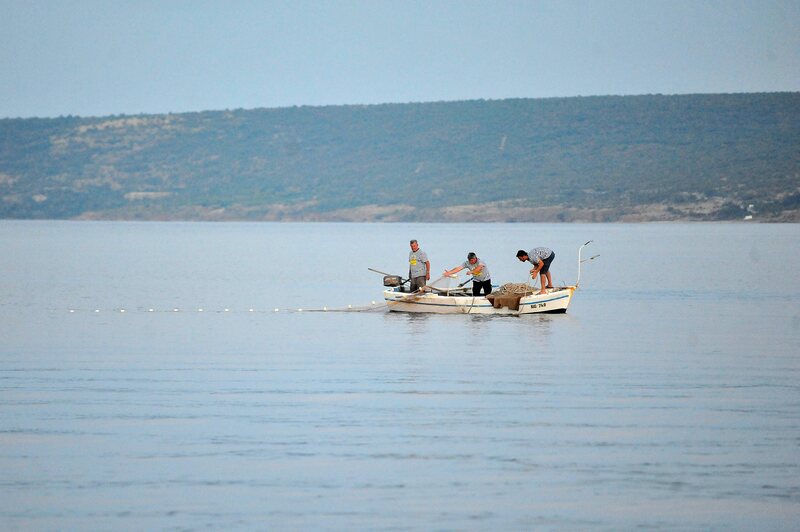 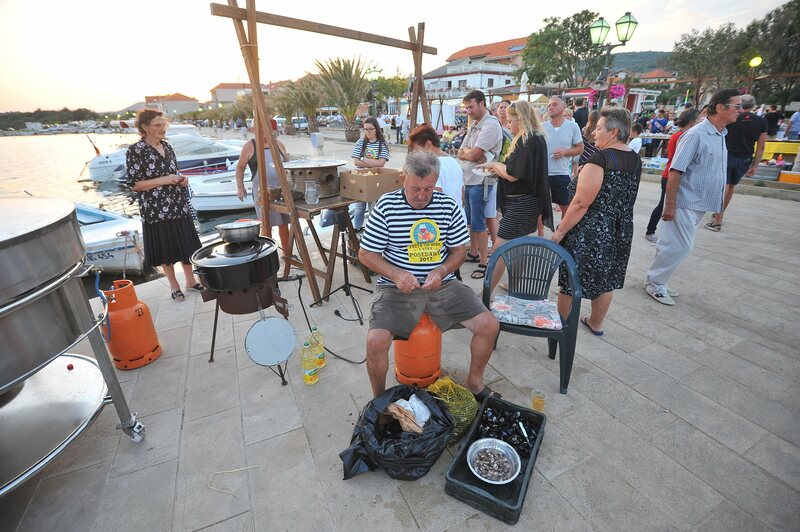 But have no fear; this is by no means the last celebration the local fishermen have organized this year. 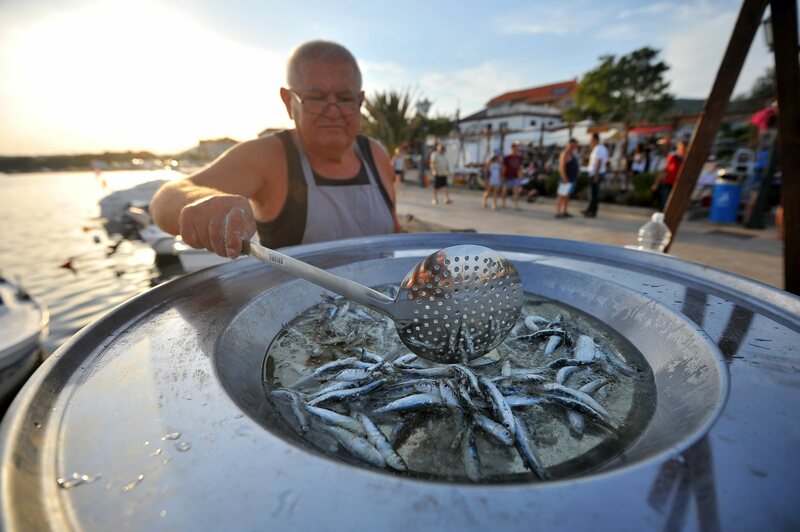 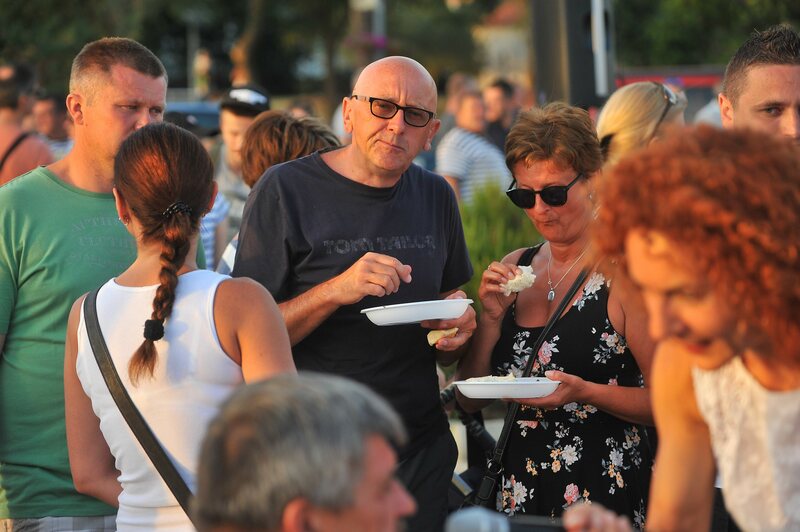 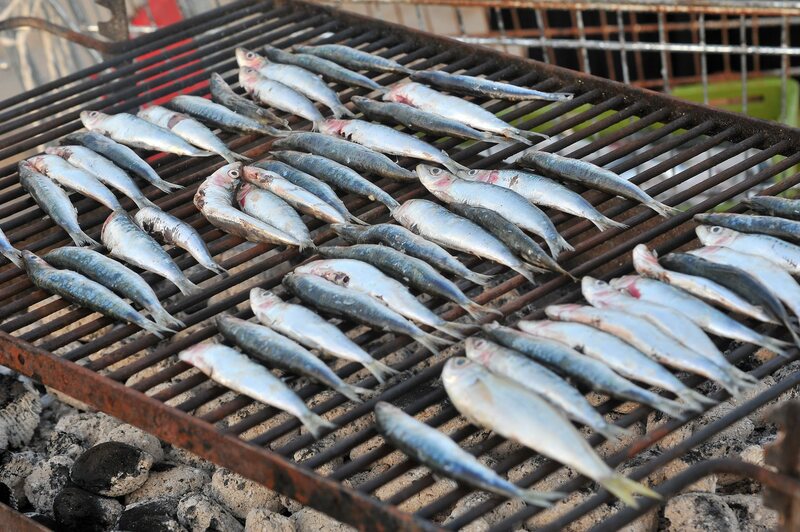 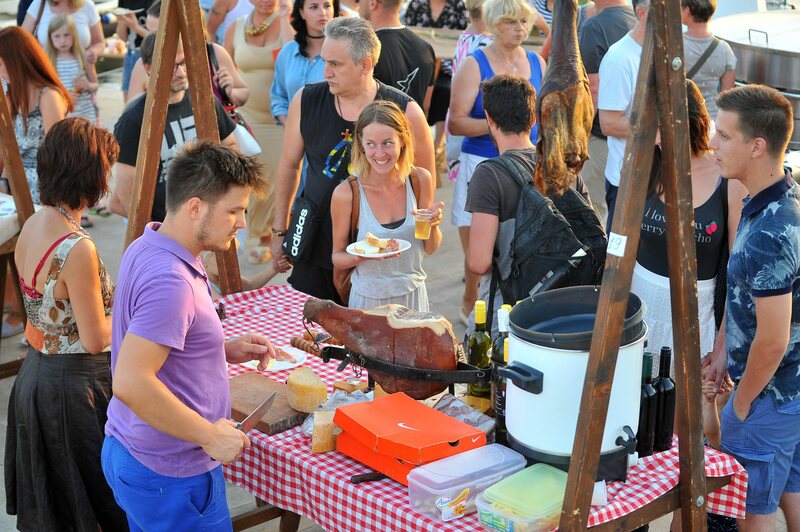 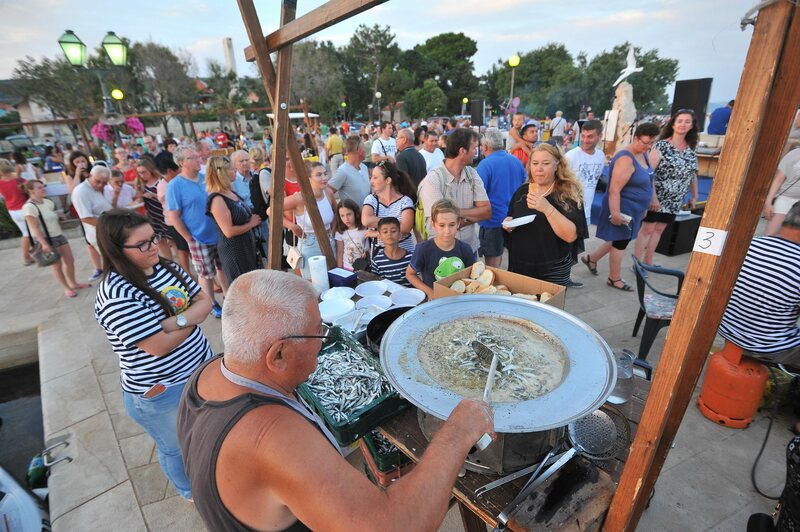 Have you ever participated in a large fiesta on Croatian coast? 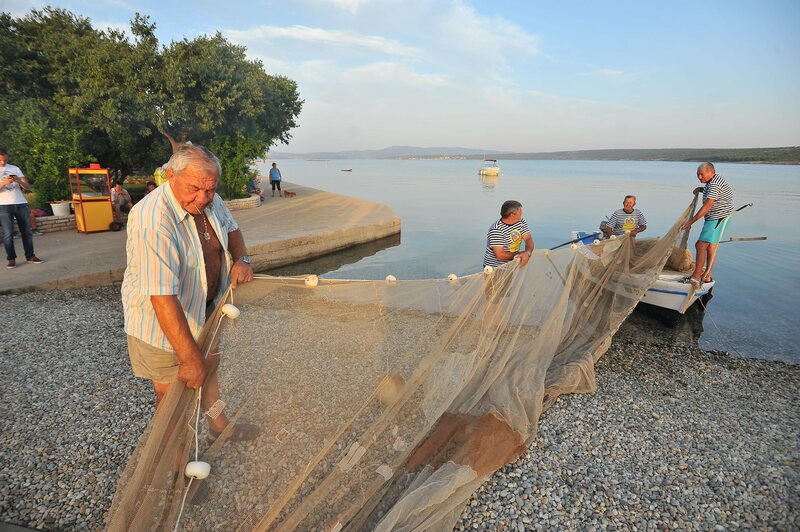 Share your impressions in the comments section below, but not before you check out our image gallery.